At Maxwell Stephens we are always keen to share our inside knowledge of the industry and in 2012 we conducted our very first salary survey of the Facilities Management sector. The salary survey proved very popular, providing a valuable insight into trends and attitudes within the FM industry. 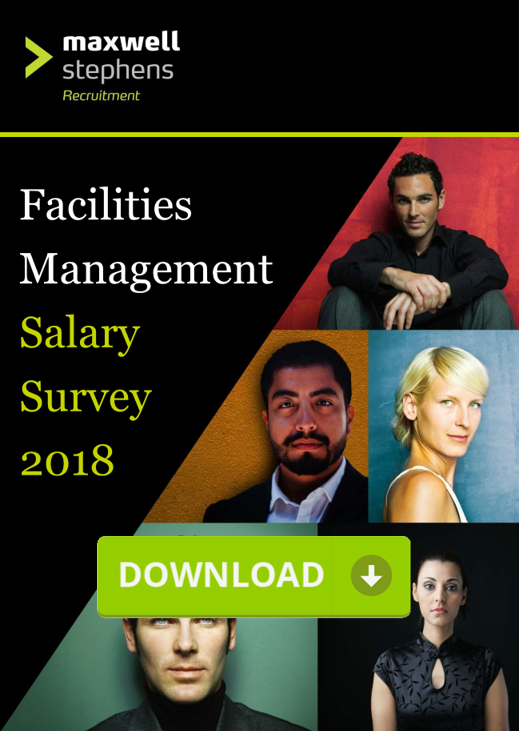 Building on the success of the salary survey we have repeated this research project over the past few years to determine what matters most to Facilities Managers and highlight any significant developments or changes within this dynamic industry. This is our fourth industry survey. 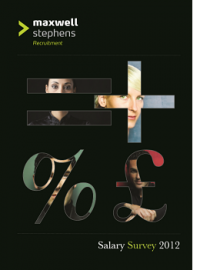 The survey looks at remuneration and benefits within the industry and compares qualifications, training. job satisfaction and general well-being within the Facilities Management sector. Over 1,000 Facilities Management professionals took part in the survey, working across all levels and from a wide range of sectors and industries throughout the UK. We would like to thank everyone who to the time to complete this extensive survey. 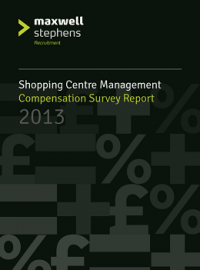 Please click here to download your free copy of the Salary Survey report.